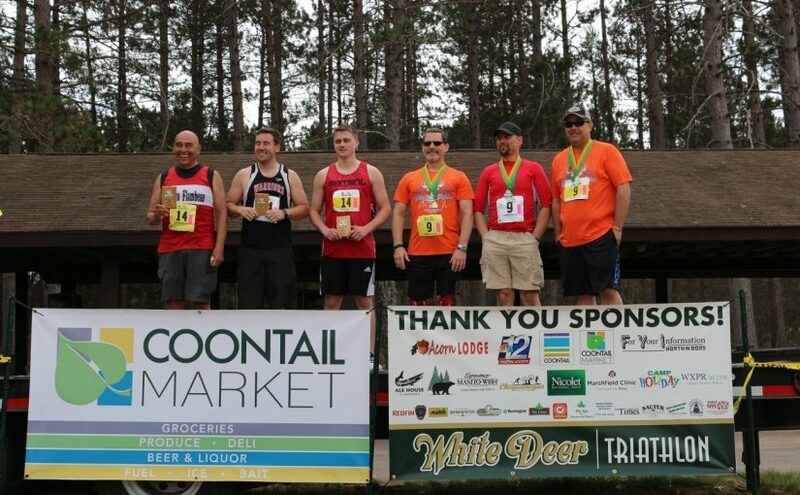 Congratulations White Deer Triathlon participants! We had another great event and a lot of strong athletes, including participants from as far away as Texas! The top overall male finisher was Benjamin Neubauer from Oshkosh and Anna Engel of Rhinelander took top honors in the female division. The “Warriors” of Black Creek led the three-person relay division. 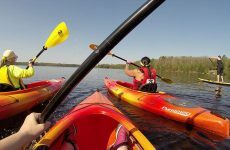 Zachary Liska of Waukesha’s team won the two-person male relay division and Hanna Dhonau’s Boulder Junction team won the two-person female division. The full results are here. 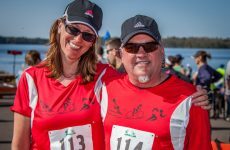 We’re already planning next year’s event – registration for the 2019 White Deer Triathlon opens Oct. 1.